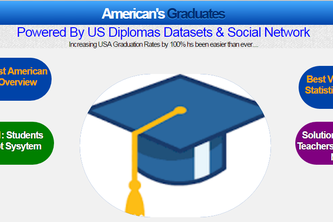 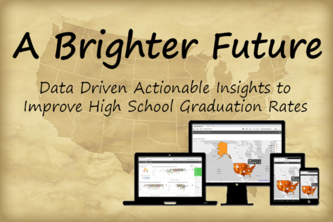 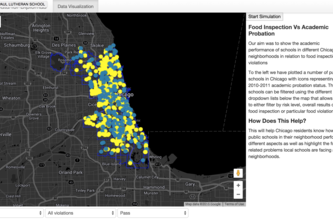 To bridge the gap between statistics and decision making by developing a tool that predicted graduation rates. 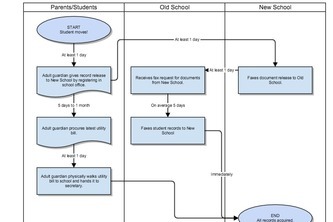 Development of a statewide “dropbox” that houses student records, eliminating missed time when students transfer. 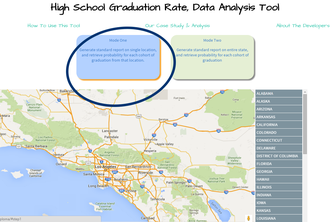 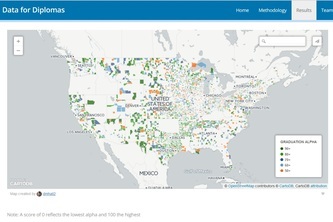 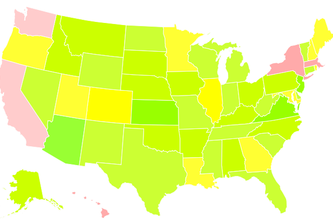 Interactive map of relative graduation rates plus an analysis of how school size impacts graduation rates. 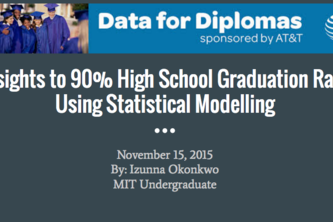 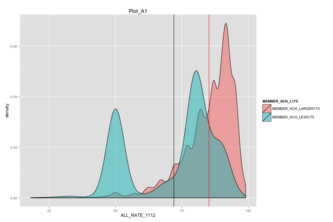 Developed 70% accurate statistical prediction models. 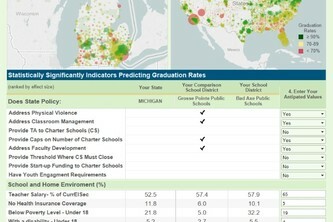 Recommends diversifying graduation cohorts. 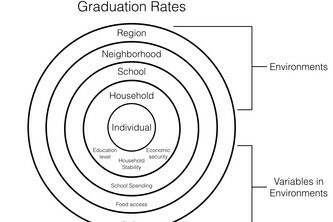 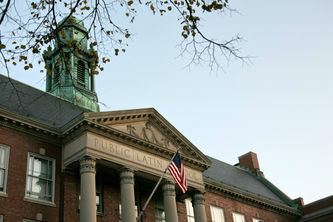 The community's role in achieving a 90% high school graduation rate.